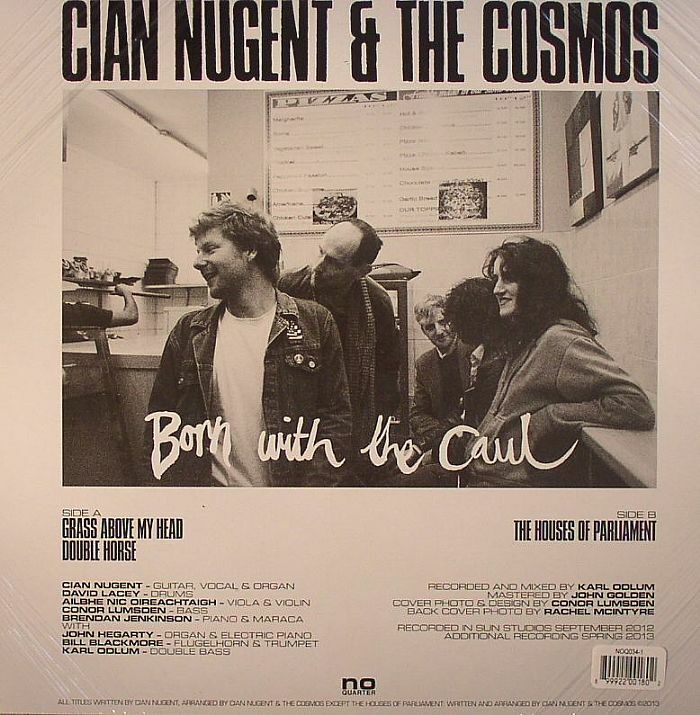 Cian NUGENT/THE COSMOS Born With The Caul vinyl at Juno Records. 1. 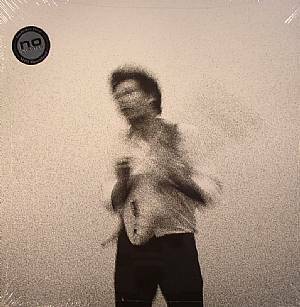 "Grass Above My Head"
1. "The Houses Of Parliament"